Campaign Complete. This project has ended on August 4, 2016. No more contributions can be made. All funds will be collected by August 4, 2016. Aloe vera is one of the most commonly used ingredients in our shopping basket today—from cosmetic products to skin care medicines—and is even rumoured to have been a staple in Cleopatra’s beauty regime some 2,000 years ago. But the ingredient in our supermarket baskets is a botanical mystery. How did this species go from a wild plant to a natural product superstar? We are embarking on a research project to find out. Using evolutionary biology, we will investigate the relationships between Aloe vera and its wild relatives to uncover the early origins of this superstar species. For the first time in its history we can unlock the potentially wide reaching benefits to humankind from a whole new viewpoint. Want to know what’s really in your shopping basket? Help us to solve this 2,000 year-old mystery. Aloe vera is a popular ingredient in supermarket products. ‘Gel’ from the succulent leaves of the Aloe vera plant is used in an enormous variety of foods and products for health and wellbeing. Aloe vera was rumoured to be a staple in Cleopatra’s beauty regime, and today the species supports a natural products industry that is estimated to be worth $13 billion. However, the story of Aloe vera from wild plant to natural product superstar is steeped in folklore. It is one of about 500 related species in the genus Aloe, an iconic group of plants native to Africa, the Arabian Peninsula and Madagascar, the exceptional popularity of Aloe vera over hundreds of related aloes with potentially similar properties remains a mystery. 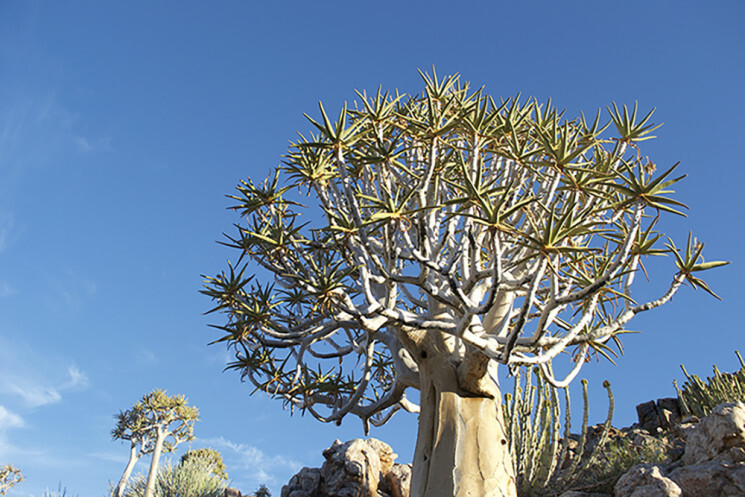 We’re using evolution of aloes to solve it. In this project we will use evolutionary biology to investigate the relationships between Aloe vera and its wild relatives for the first time. We will reconstruct a family tree (phylogeny) of these plants using what could be the largest genomic DNA dataset ever sequenced for an African succulent plant group. The data will be used to understand when and how Aloe vera evolved. 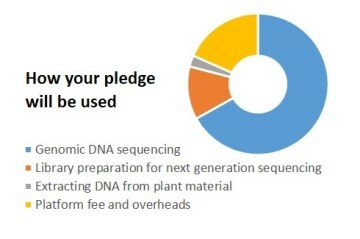 Ours is the first study to use these cutting-edge genomic approaches to scrutinise the wild relatives of Aloe vera, and your support will make it happen. The unveiling of a superstar? The study will reveal the closest relatives of Aloe vera from among the Arabian and African species of Aloe, and allow us to determine if Arabian aloes are more closely related to Aloe vera than African aloes. 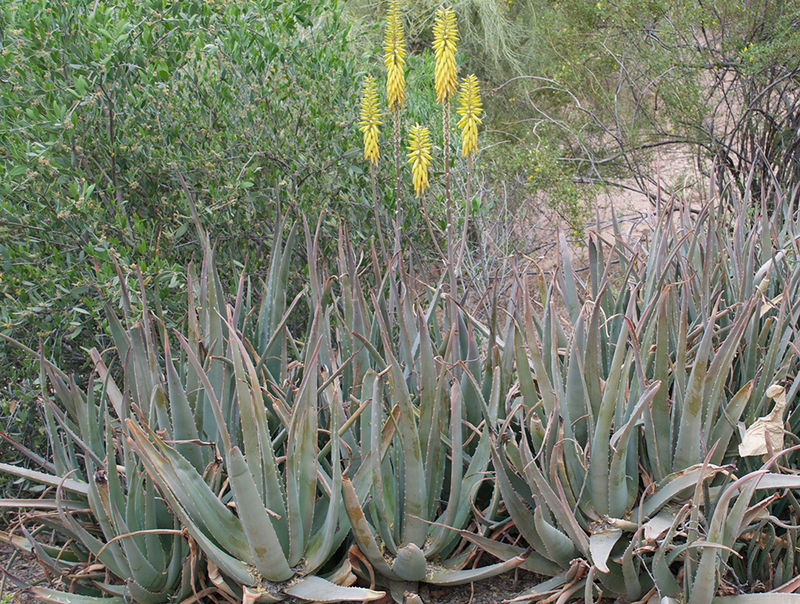 Hence, the results might highlight species not previously thought to be closely related to Aloe vera. Alternatively, the results could show Aloe vera to be an unusual, genetically isolated species on its own branch of the family tree—a finding that would contradict our current understanding of relationships among aloes, yet would explain its popularity from an evolutionary perspective. We will use the data to delve into the evolutionary history of aloes and gain a better understanding of when and where aloes arrived on the Arabian Peninsula, at the northern limit of their range, and where aloes first entered trade. The work plans and objectives for this project are scalable. If the funding target is exceeded, it will be possible to sample more widely and identify even more relatives of Aloe vera. The impacts of the findings will, likewise, increase as the study deepens. Phase 1: A test study on a small sampling of species to optimise the methodology for rapid genome skimming (already completed). Phase 2: A broader study of about 50 aloes using the optimised method (total cost £7000). Phase 3: An intensive study of as many aloes as we can collect; every additional £100 will cover sampling for another species. Dr Olwen Grace is a scientist at the Royal Botanic Gardens, Kew in the United Kingdom. Her research focuses on the evolution of succulent plants in the world’s most arid places, combining field work in the deserts with evolutionary biology to investigate how the characteristics we find useful evolved among these extraordinary plants. 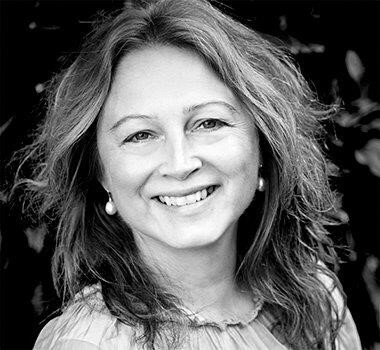 Olwen grew up in the rural outskirts of Durban in South Africa, where she developed her interest in the value of plants to people, and is a champion for science communication and plants as natural capital. Professor Nina Rønsted is curator of botanical collections at the Natural History Museum of Denmark, part of the University of Copenhagen. Her research explores the evolution and use of plants and the correlation between phylogeny, biological interactions and natural products, to explain patterns and processes of diversity. 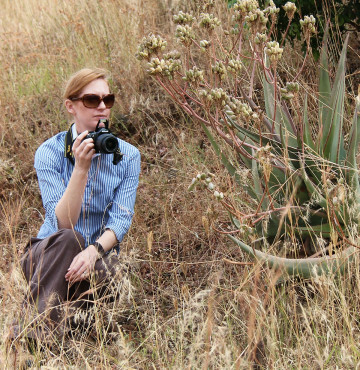 One of her focal areas is the phylogenetic exploration of medicinal plants—such as the mysterious Aloe vera—to offer new solutions for the appreciation and sustainable use of biodiversity resources and ultimately improve health. 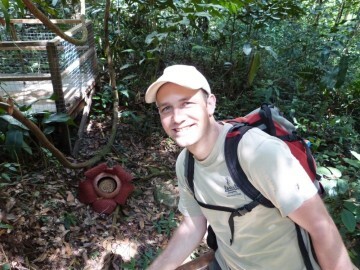 Dr Sven Buerki is a researcher at the Natural History Museum in London. His research focuses on understanding the effect of biotic and abiotic factors in shaping plant communities in biodiversity hotspots, especially in the Cape region of South Africa and Madagascar. Sven is passionate about translating his research findings into conservation actions, especially in Madagascar where he currently works with local communities to restore vegetation by using lemurs as key seed dispersers. Sven is an authority on plant biogeography, bioinformatics, systematics and genomics, and brings this expertise to this Aloe vera project. 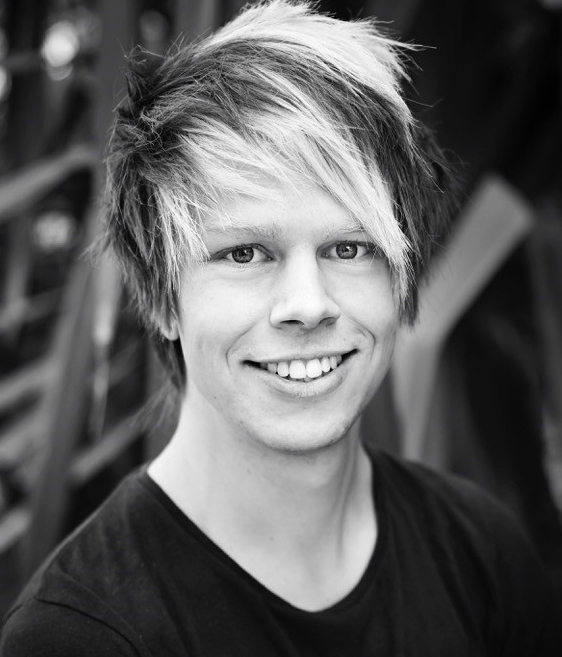 Sam Bruun-Lund is a PhD candidate based at the Natural History Museum of Denmark, part of the University of Copenhagen. Sam has a broad fascination with plants, their evolution and genomics. In his research, he uses phylogenies based on genomic data as a tool to study how different groups of plants evolve and diversify. 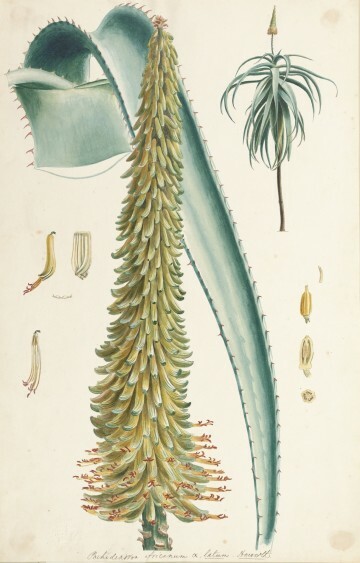 He focuses on the complex fig genus Ficus, and is also working on other charismatic botanical curiosities such as snowdrops (Galanthus) and horsetails (Equisetum), as well as being a member of the Aloe vera phylogeny team. 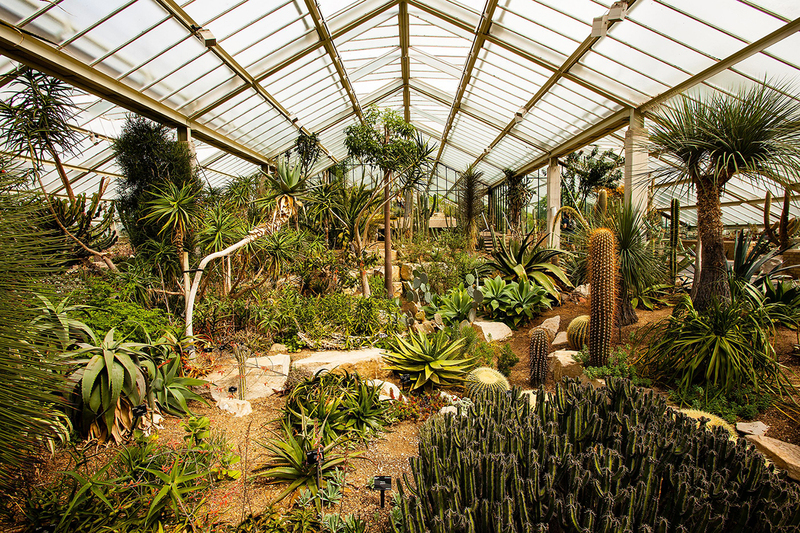 The Royal Botanic Gardens, Kew, is not only the world’s most famous botanic garden: it is a global resource for knowledge about plants and fungi. Science is at the heart of Kew’s mission, and serves a simple but often overlooked truth: all our lives depend on plants. Research at Kew aims to document and understand global plant and fungal diversity and its uses, bringing authoritative expertise to bear on the critical challenges facing humanity today. Visit our website to find out more about the strategy for science and discovery.